About: Education has always been held in high regard in Ireland. So-called hedge schools preserved a link between the Bardic Schools of the Gaelic era and the introduction of the National School system in the first half of the nineteenth century. Hedge schools proliferated following the enactment of the Penal Laws and, although not necessarily located beside hedgerows, they became an unofficial system of education in their own right. 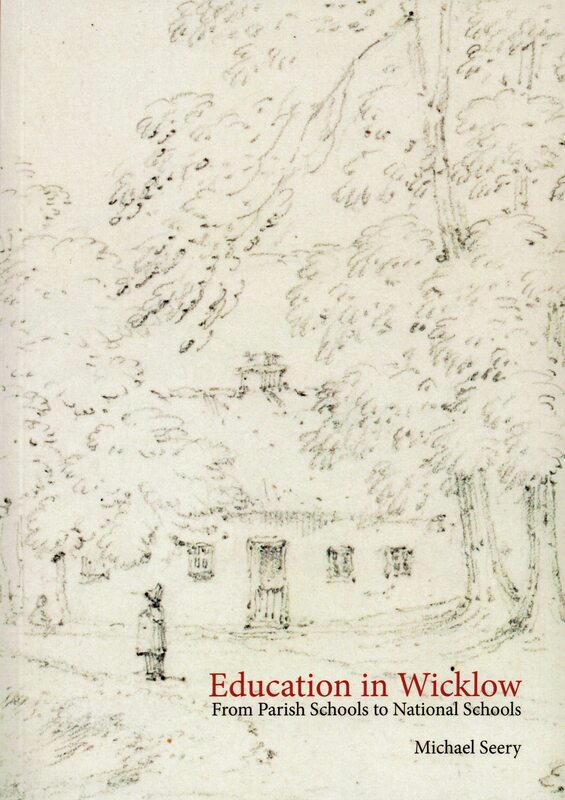 In this well researched book, the author provides the historical context for hedge schools and provides a checklist of known locations of hedge schools in each barony of the county of Wicklow. 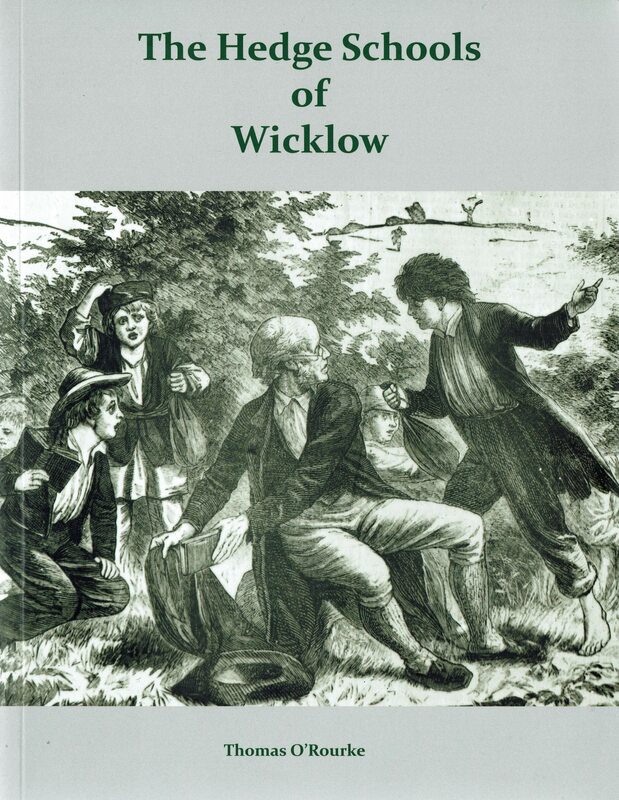 Contents: Dedication – Acknowledgements – Illustrations – Introduction – The County of Wicklow – Celtic origins – The Bardic Schools — The Brehon Laws and education in Ireland – Ireland: the island of saints and scholars – The Penal Laws and Irish education – Wicklow in the eighteenth and nineteenth centuries – Hedge schools – The Hedge schoolmaster – Hedge schoolmasters and agrarian activities – Books used in Irish schools – The Irish language – Education in County Wicklow – Barony of Arklow – Barony of Ballinacor North – Barony of Ballinacor South – Barony of Newcastle – Barony of Rathdown — Barony of Shillelagh — Barony of Talbotstown Lower — Barony of Talbotstown Upper – Commission for National Education – Conclusion — Bibliography – Index. Extra #1: Includes numerous illustrations and maps. Goatsuckers, Scallion Eaters or Yellowbellies? About: A history of Shillelagh Barony. Prior to the formation of County Wicklow in the early seventeenth-century this area was shown as being part of County Carlow. The English administrators of the time would seem to have had difficulty deciding if this somewhat forgotten land should be in Wicklow, Carlow or Wexford. The article contains mentions of many local placenames. Creator / Author: FIONTAR in collaboration with The Placenames Branch (Department of Arts, Heritage and the Gaeltacht). Publisher / Place of Publication: Fiontar / Dublin City University, Glasnevin, Dublin 9. About: This is the ‘go to’ location for looking up all our placenames. It is fully searchable in Irish or English and returns information on the correct spelling of the name, the meaning of the name, the audible pronunciation of the name and the location of the place on a map of Ireland. In addition, an archival records function allows you to see how the name developed over the centuries. This award-winning site also contains much supplementary material on the topic and will repay endless visits. Contents: [County Wicklow Only – correct as of 14/08/2013] — Baronies (8) — Electoral districts (83) — Civil parishes (60) — Towns (28) — Townlands (1363) — Localities (1) — Sub-townlands (2) — Population centres (38) — Rivers (28) — Fords (1) — Bays (1) — Passes (6) –Roads (9) — Castles (1) — Cairns (6) — Crossroads (5) — Hills (16) — Woods (10) — Rocks (4) — Promontories (5) — Bridges (22) — Sandhills (1) — Waterfalls (3) — Valleys (19) — Features (2) — Man-made features (8) — Enclosures (2) — Lakes (15) — Ecclesiastical sites (10) — Hollows (1) — Minor features (20) — Bogs (1) — Fields (3) — Monuments (13) — Mountains and mountain ranges (59) — Streets (121) — Streams (12) — Houses (11) — Wells (1) — Caves, souterrains (1). 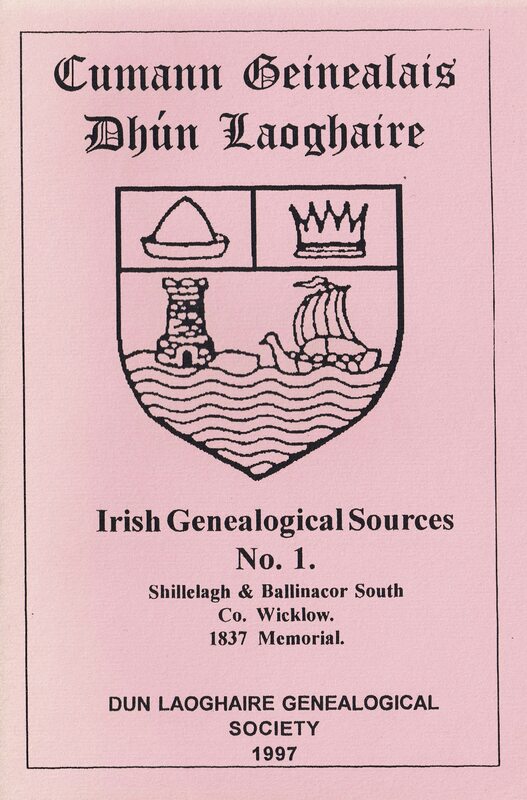 Extra #1: Browse through the County Wicklow elements mentioned above.